Gone Crazy, Be Back Later ! HHMM no Alabama Power ballcap ??? That pic was taken pre-Alabama cap days ! Welcome to Hunting Nut. Glad to have you aboard. Jump right in with your comments and questions. It's a prety helpful group of guys here. Best wishes. Where in Australia are you from, and what do you hunt in your general area? I saw a list from a guy once, and boy was it ever varied, but I forget what all was available to him. 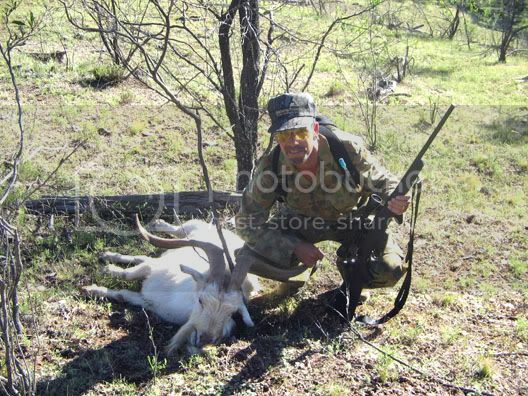 We don't know a great deal about Aussie hunting here so anything you could tell us would be informative. Many of your animals would be exotic to us. Thanks a lot for sharing with us. Best wishes. 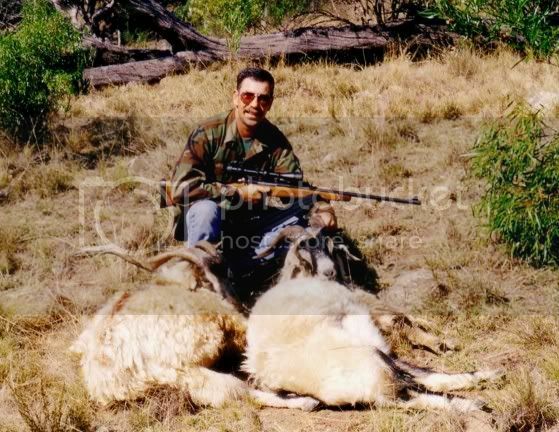 He lives in Sydney , hunts about 4 hours from there . Coming here in January '06 for two weeks of hunting ..